Quickly and accurately check your car for any major system issues before an underlying problem costs you an expensive visit to the mechanic! Cars are a costly business. Sometimes it feels as though we are constantly forking out cash just to keep our cars on the road. 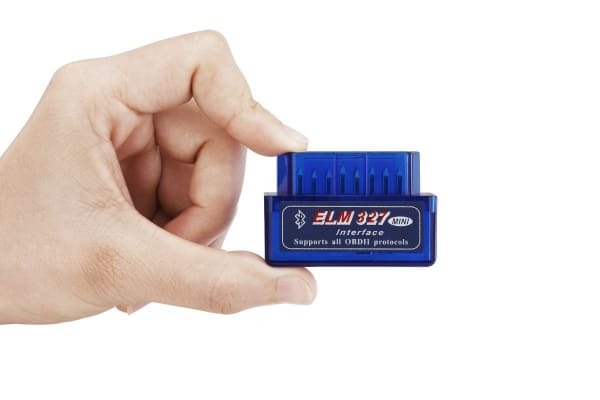 The Mini ELM327 Car Diagnostic Scanner is an easy way to start saving money on car maintenance by diagnosing major problems without trips to the mechanic. These types of devices are used by mechanics to interpret DTCs (Diagnostic Trouble Codes) from your vehicle. 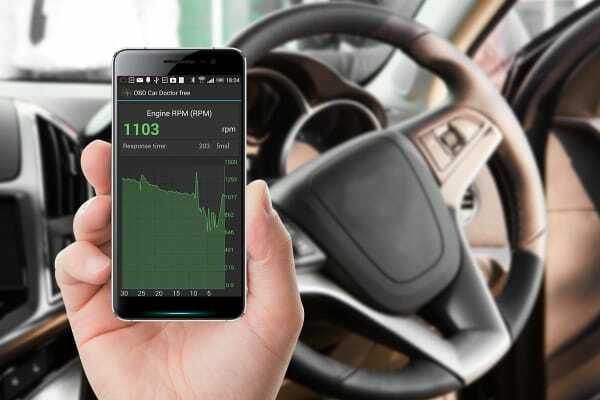 Now you can do this yourself, by simply plugging the device into your vehicle’s OBDII port, and streaming the information to an app on your mobile device or computer. The app will interpret the information for you to identify the issue. The easy way to save money on car maintenance is to be in the know when it comes to automotive issues. Mechanics often charge for the simple diagnostic procedure that this handy device can offer. If you find the problem yourself, you can solve it before it becomes acute, shop around for fixes, and be armed with information to haggle at the mechanic. 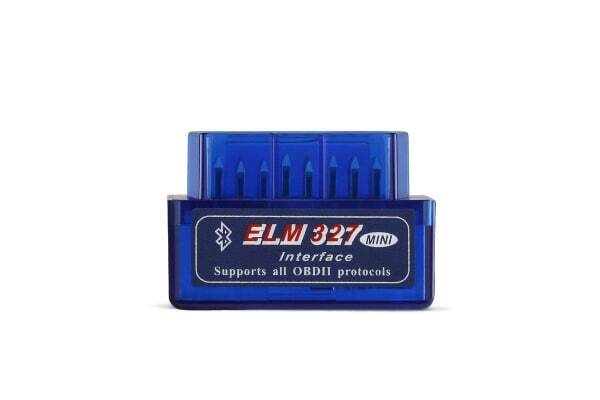 The Mini ELM327 Car Diagnostic Scanner can even be used to check the health of a used car before you buy it, identifying any hidden underlying issues and potentially saving you thousands! Always seek a qualified mechanic if you are concerned for your car’s safety. This device will not automatically fix any automotive issues. Never use your mobile phone while driving.